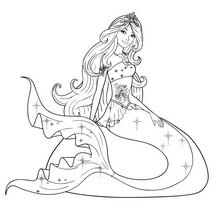 Barbie in A Mermaid Tale is a fantastic movie for all fans of the famous Mattel doll. 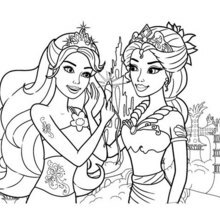 Hellokids is honored to offer the most complete collection of BARBIE coloring pages for free. 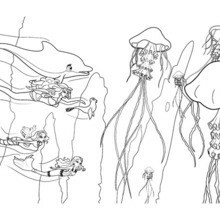 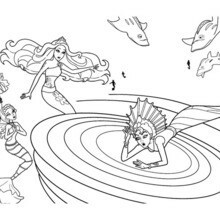 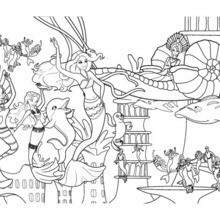 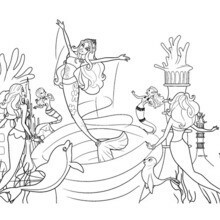 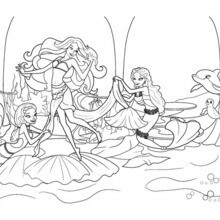 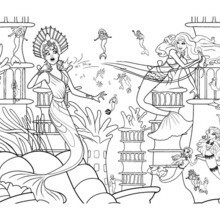 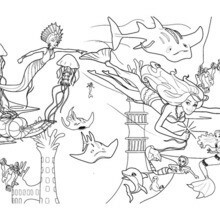 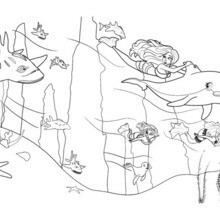 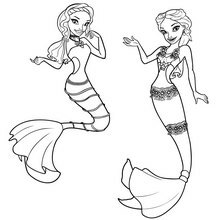 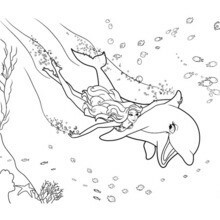 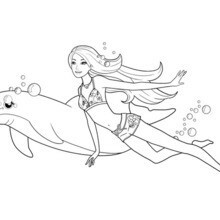 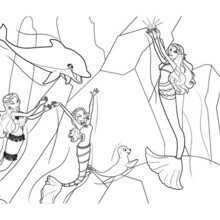 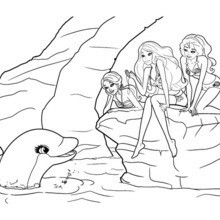 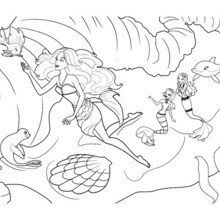 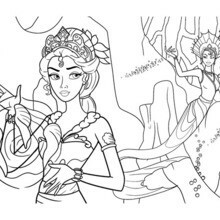 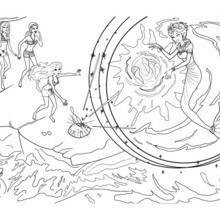 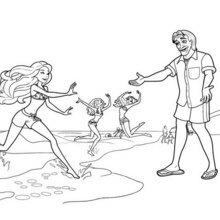 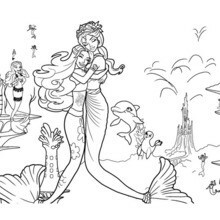 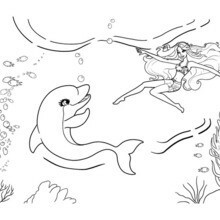 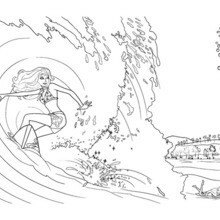 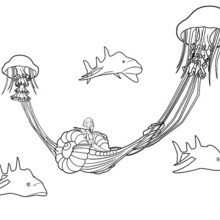 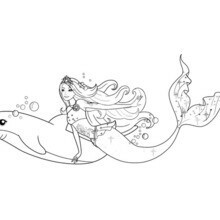 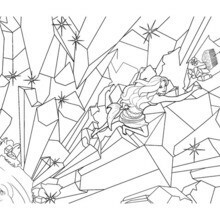 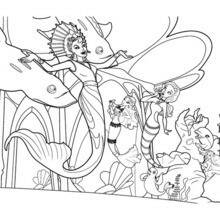 In this Barbie coloring pages channel, you will find your heroine acting as MERLIAH half-human half-mermaid girl who saves OCEANA the mermaids' underwater kingdom from a cruel mermaid queen leader ERIS. 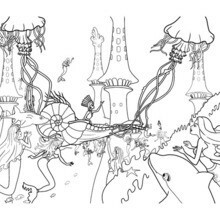 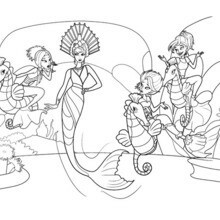 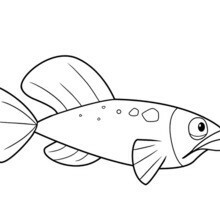 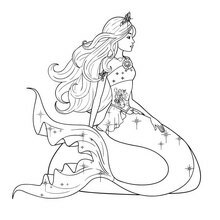 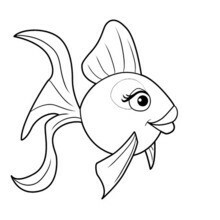 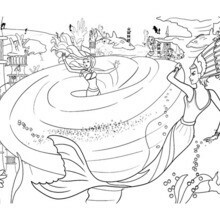 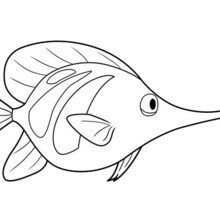 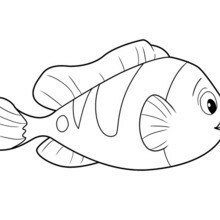 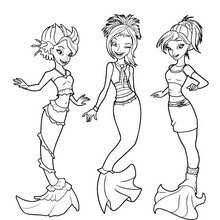 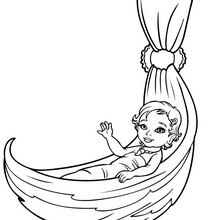 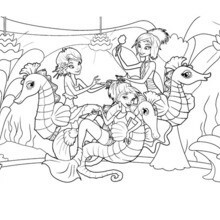 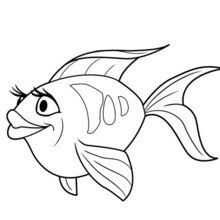 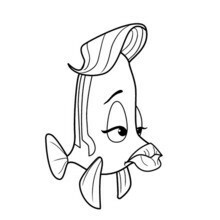 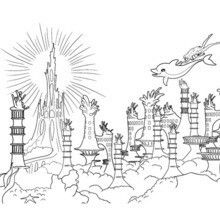 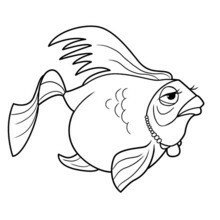 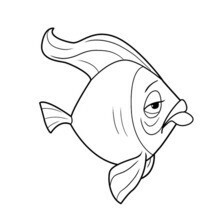 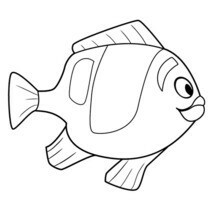 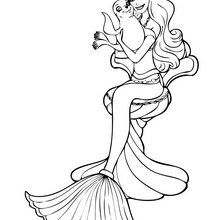 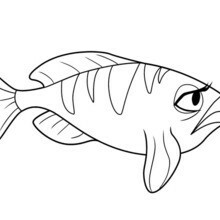 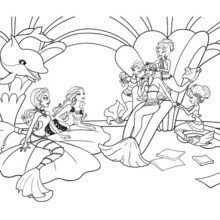 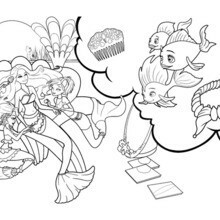 Choose the Barbie Mermaid coloring pages you prefer and write your own version of Barbie in A Mermaid Tale using your imagination and the Barbie coloring pages you create. 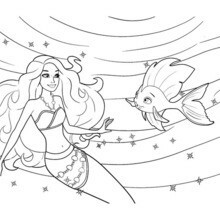 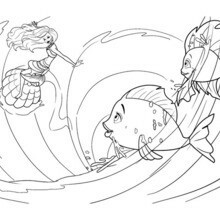 Color other MERMAID coloring pages on Hellokids.